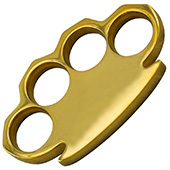 We are #1 in Brass Knuckles! 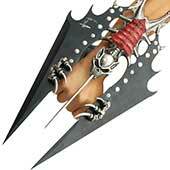 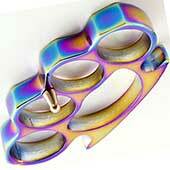 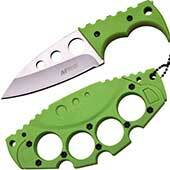 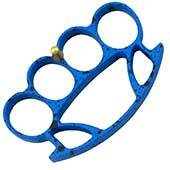 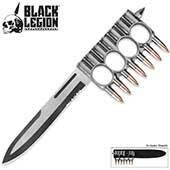 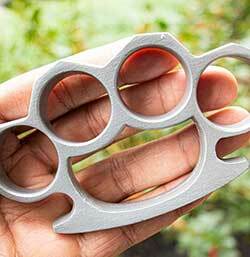 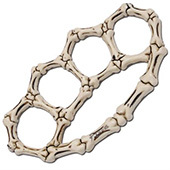 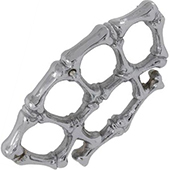 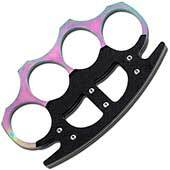 Real Brass Knuckles, Steel, or Aluminum. 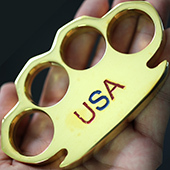 Largest Selection on the Planet! 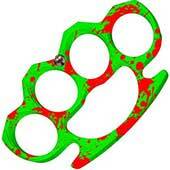 Now 519 Different Models! 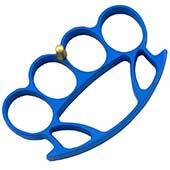 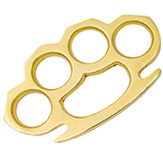 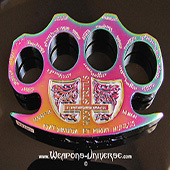 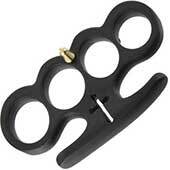 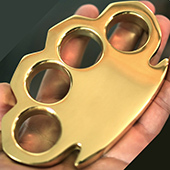 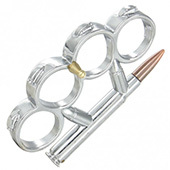 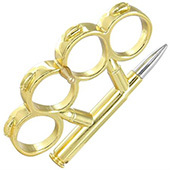 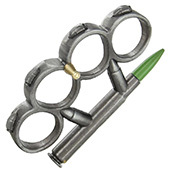 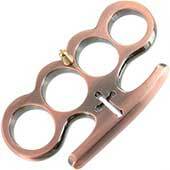 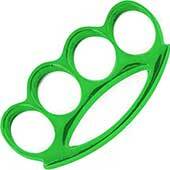 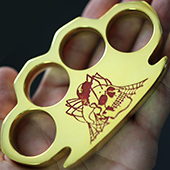 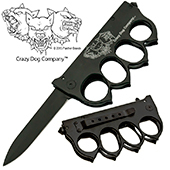 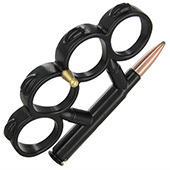 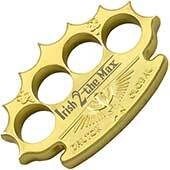 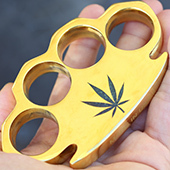 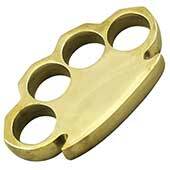 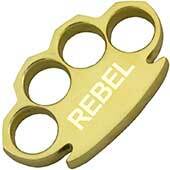 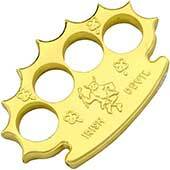 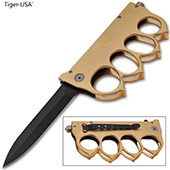 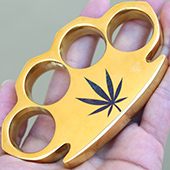 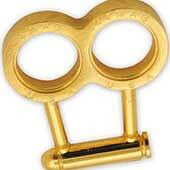 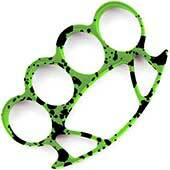 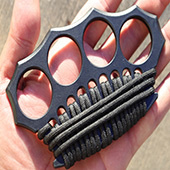 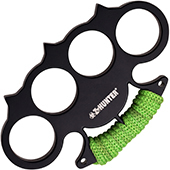 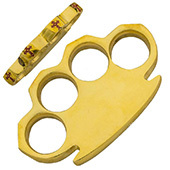 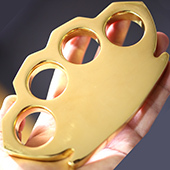 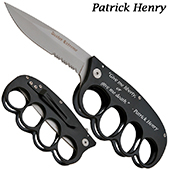 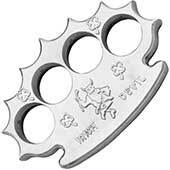 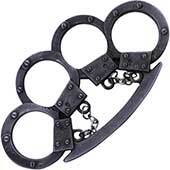 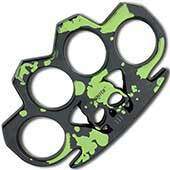 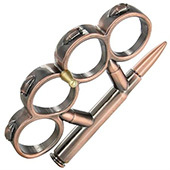 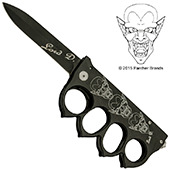 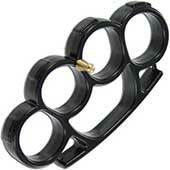 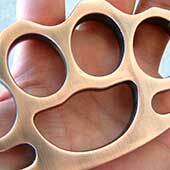 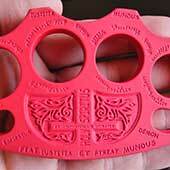 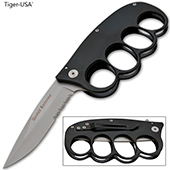 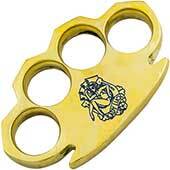 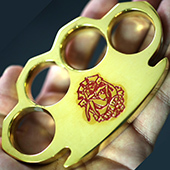 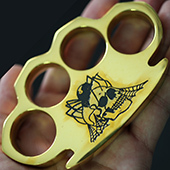 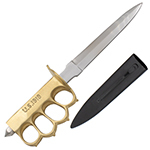 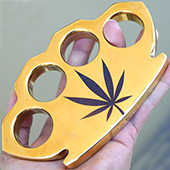 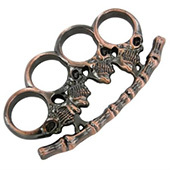 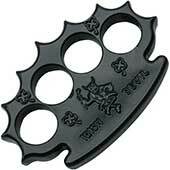 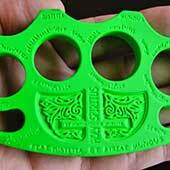 Brass Knuckles - have you ever wanted to add some power to your punch? Do you feel threatened because of your lack of strength when it comes to defending yourself? 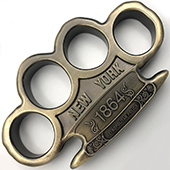 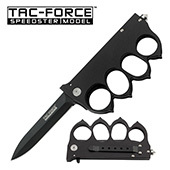 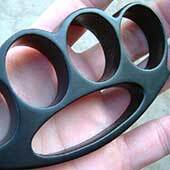 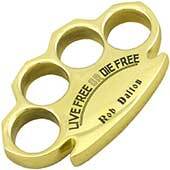 Then it's time to finally get the edge you need over your attacker with a cheap pair of one of our real brass knuckles for sale, a reinforced piece of metal, gripped in the fist to increase the damage of normal unarmed attacks. 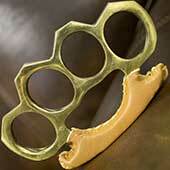 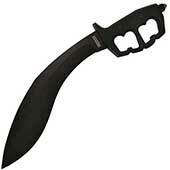 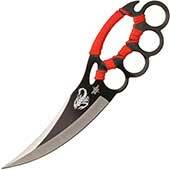 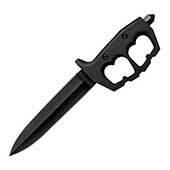 Also sometimes called "knucks" or "knuckle dusters" or "punch rings", and a similar weapon the "tekko" is one of the traditional weapons of kobudo, a martial art from Okinawa, Japan. 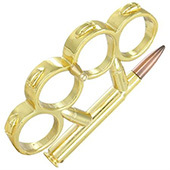 We have the largest selection and the lowest prices anywhere, guaranteed, check our competitors! 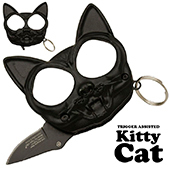 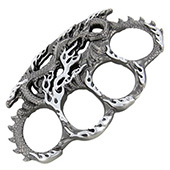 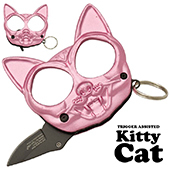 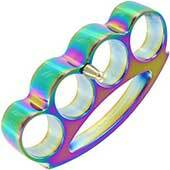 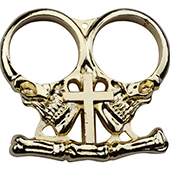 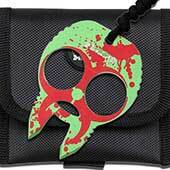 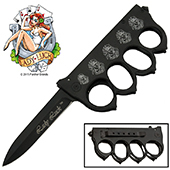 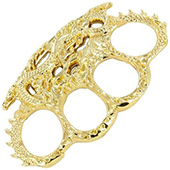 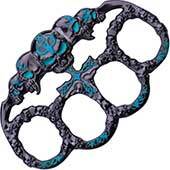 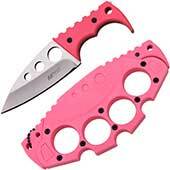 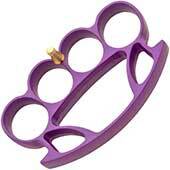 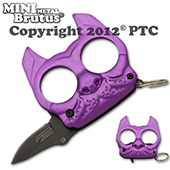 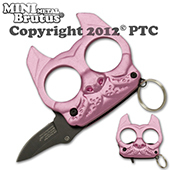 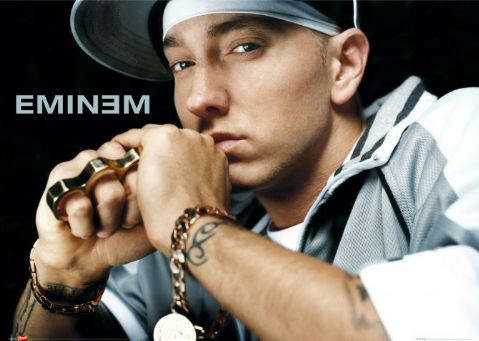 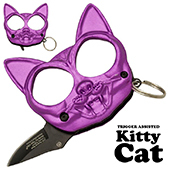 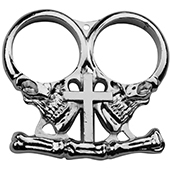 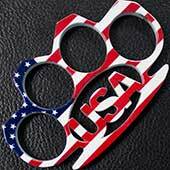 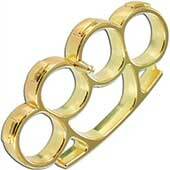 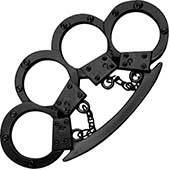 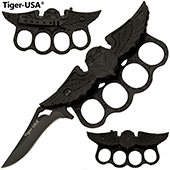 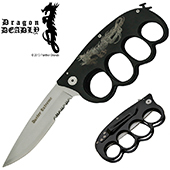 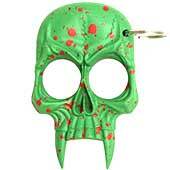 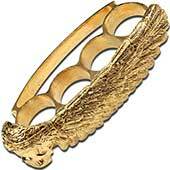 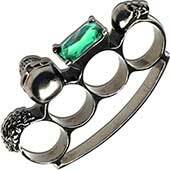 Brass Knuckles Jewelry - we have some hot new fashions in stock, so check them out now. 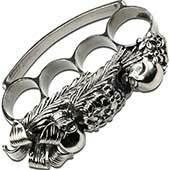 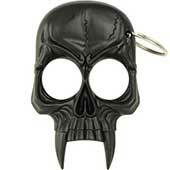 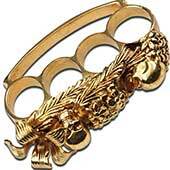 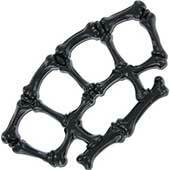 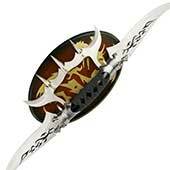 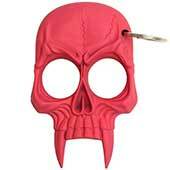 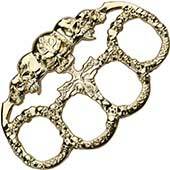 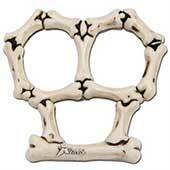 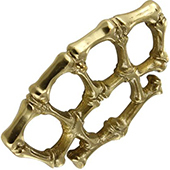 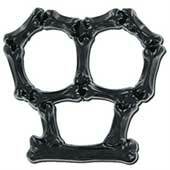 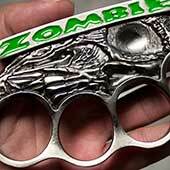 Brass Knuckles Belt Buckles - the coolest styles on the net to hold up your pants. 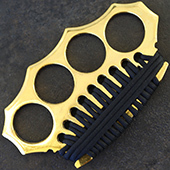 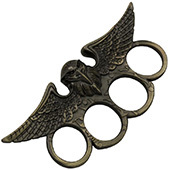 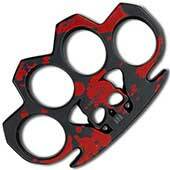 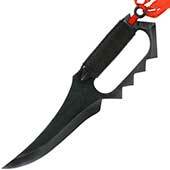 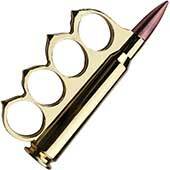 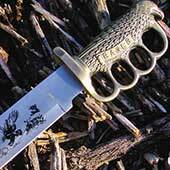 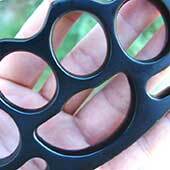 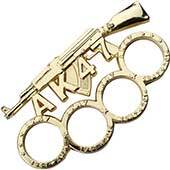 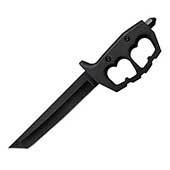 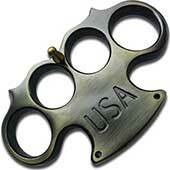 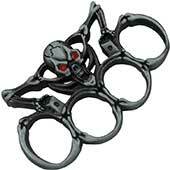 Brass Knuckles Information - where you can read more info about this cool weapon. 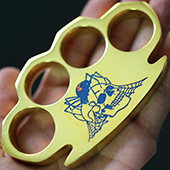 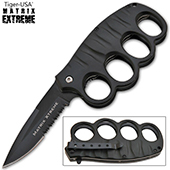 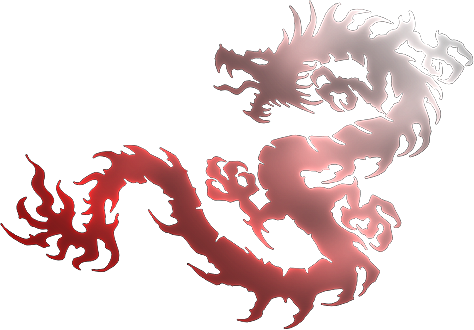 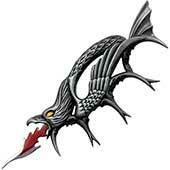 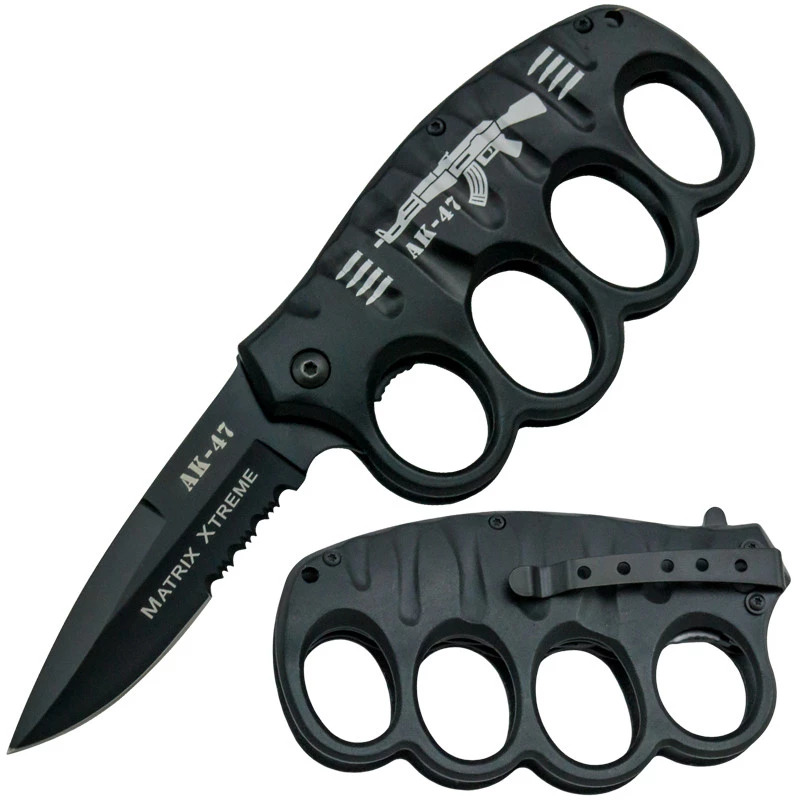 Brass Knuckles History - if you are interested you might want to read about their background. 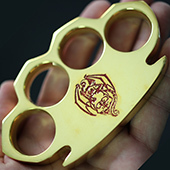 Our Exclusive brand, you can't get these from anyone else! 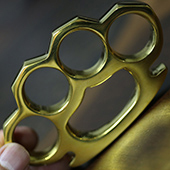 Knuckles that are actually made of brass instead of standard steel. 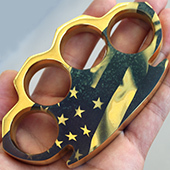 New unique and interesting designs. 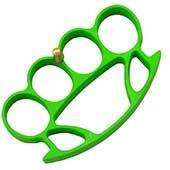 These are the classic design knuckles. For extra comfort against your palm. 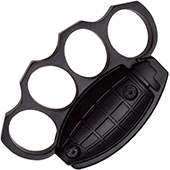 Ergonomic, designed to fit more comfortably in your hand. 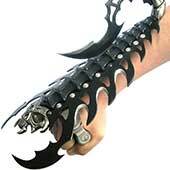 Ergonomic, also comes with a taller palm brace. And now you can have the unfair advantage... After much trouble and expense, these self-defense pieces are finally available to you. 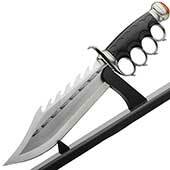 As you can imagine, some of these models are hard to find and our supply goes fast, so please order soon or risk disappointment.